A Montreal landmark and one of the most prestigious buildings in North America. 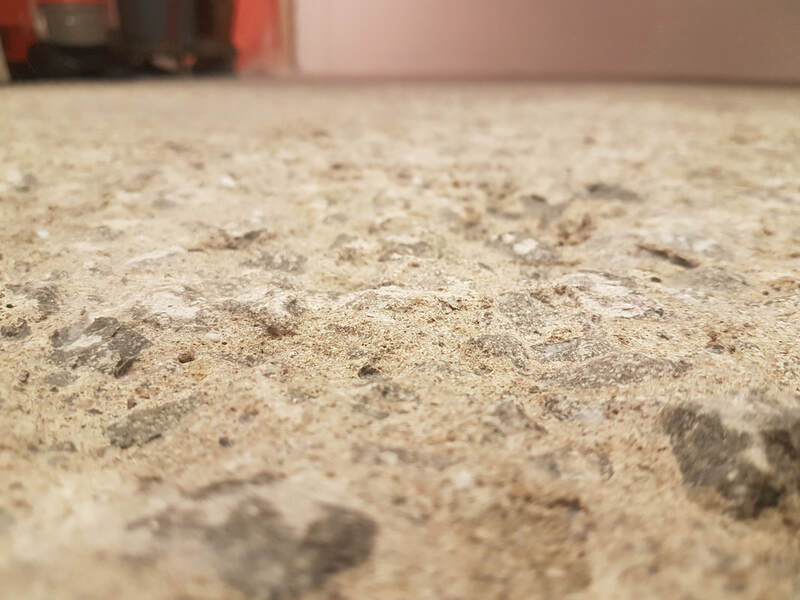 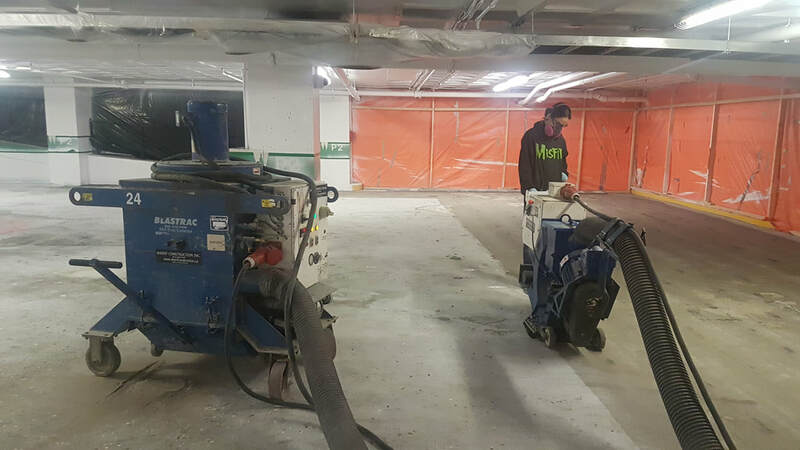 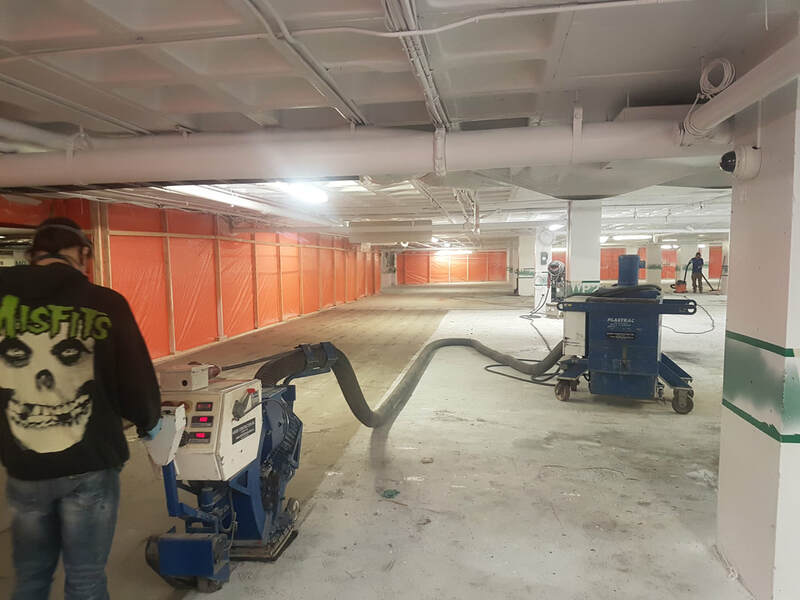 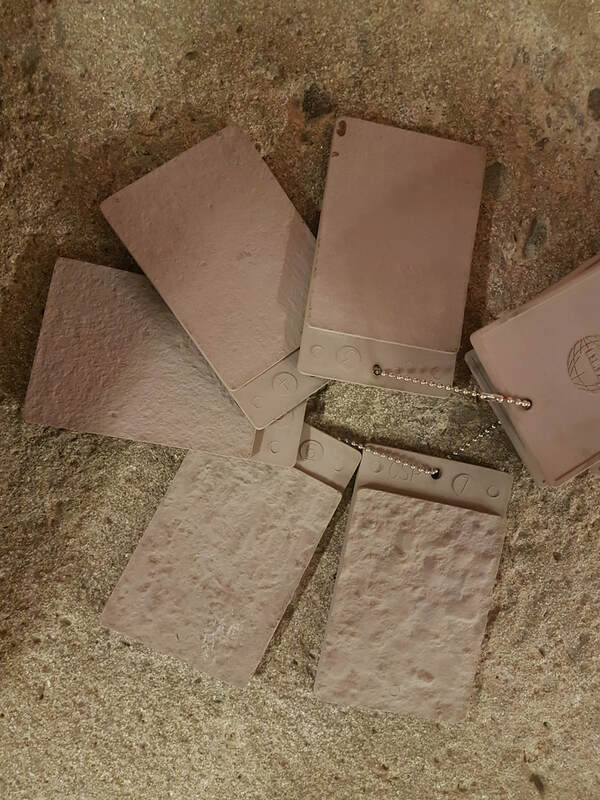 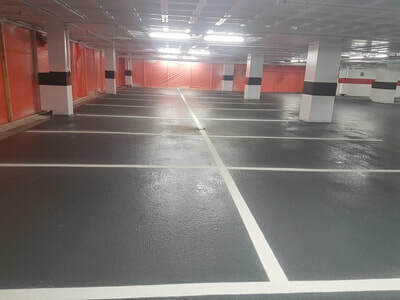 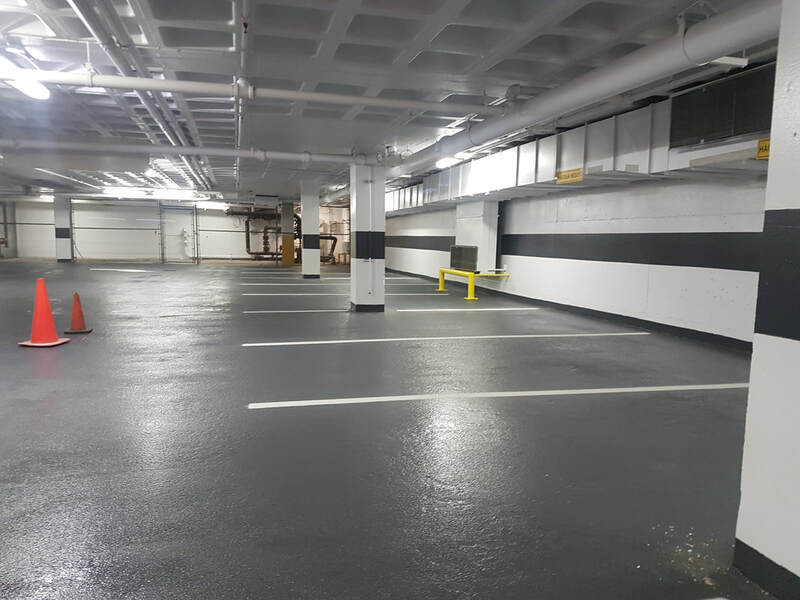 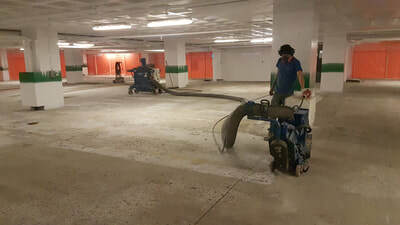 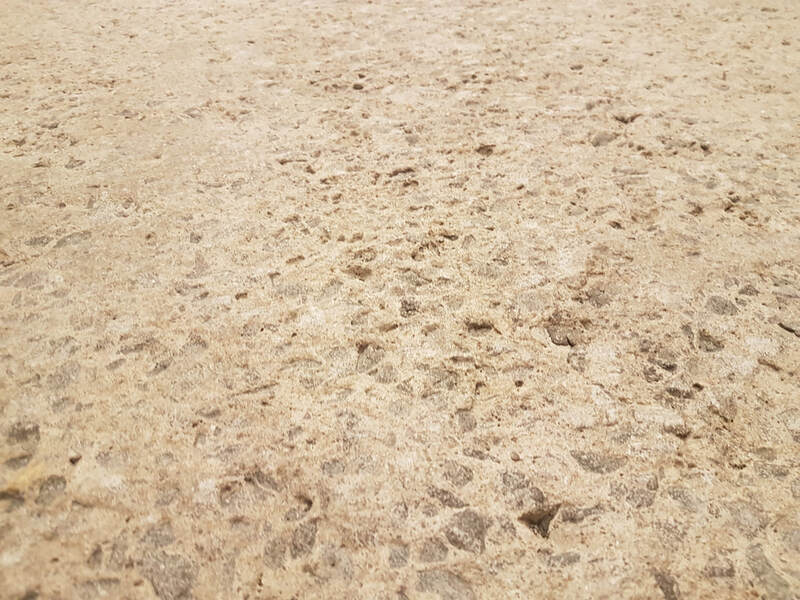 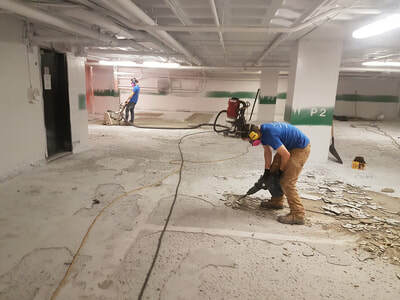 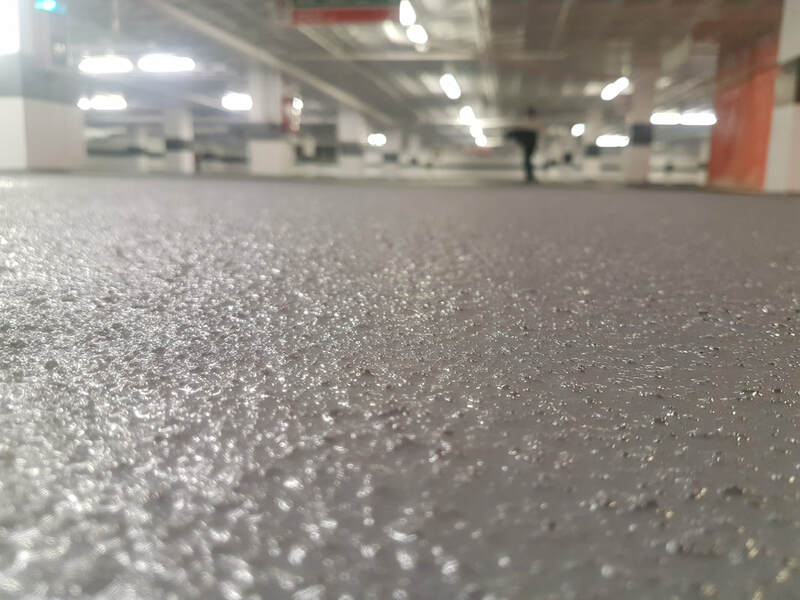 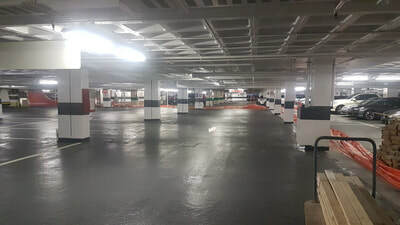 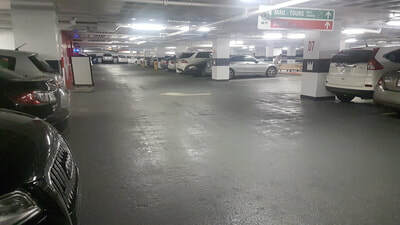 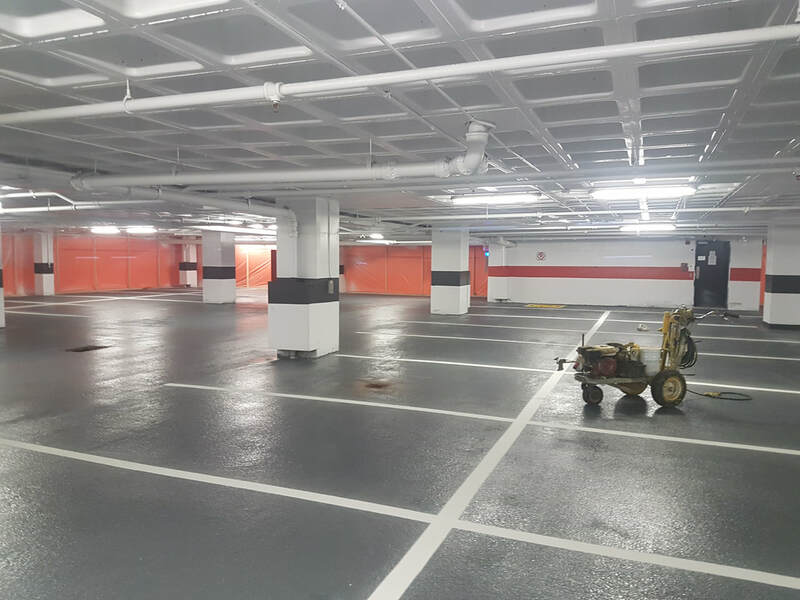 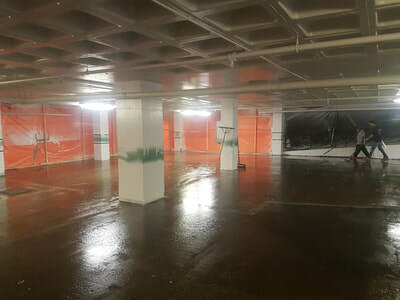 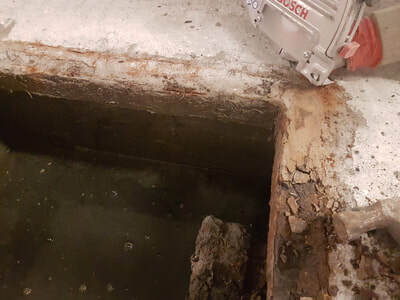 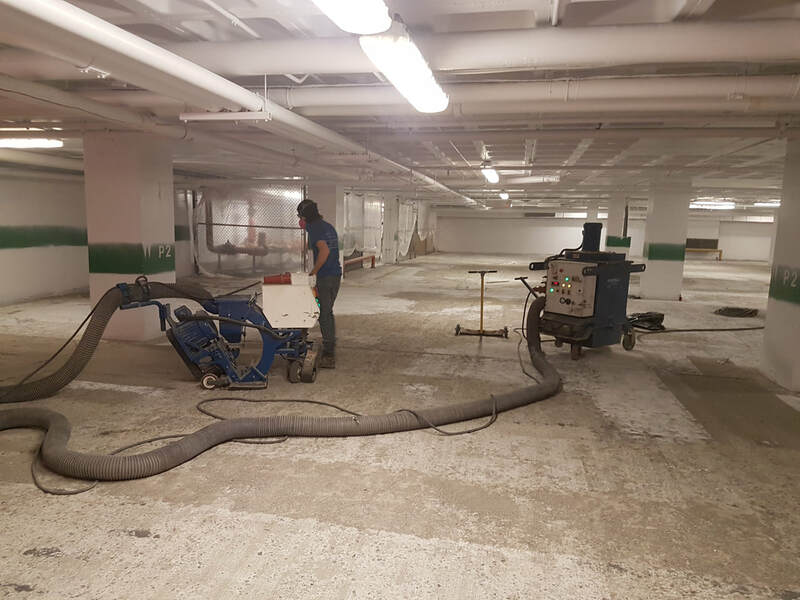 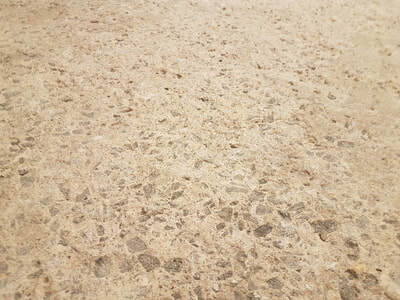 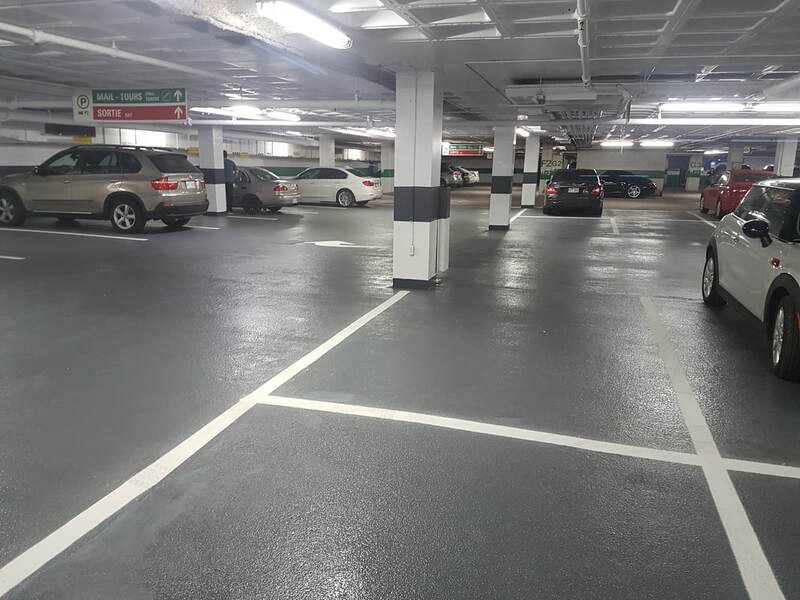 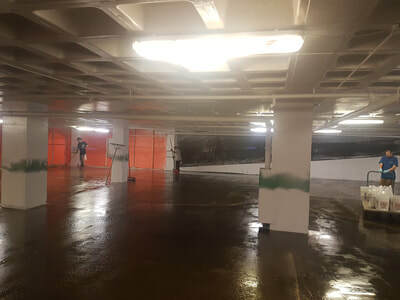 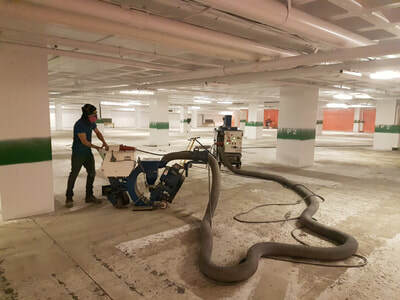 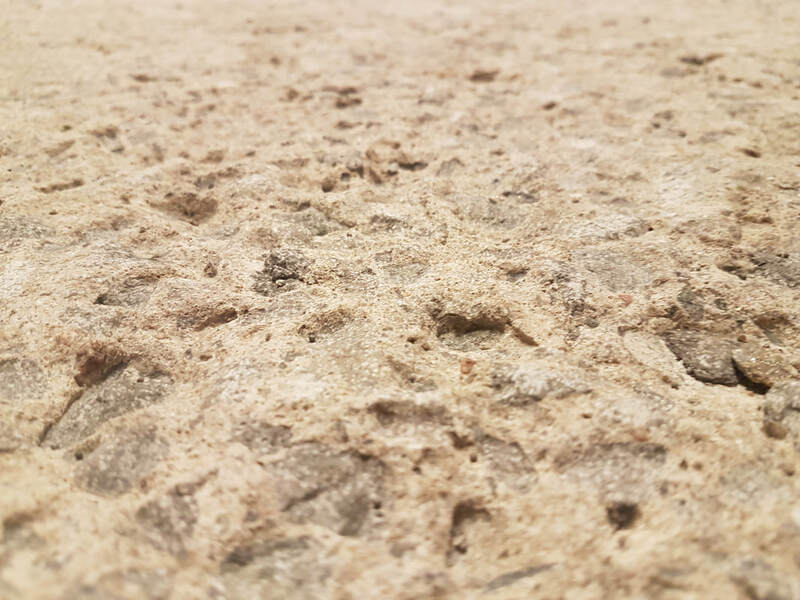 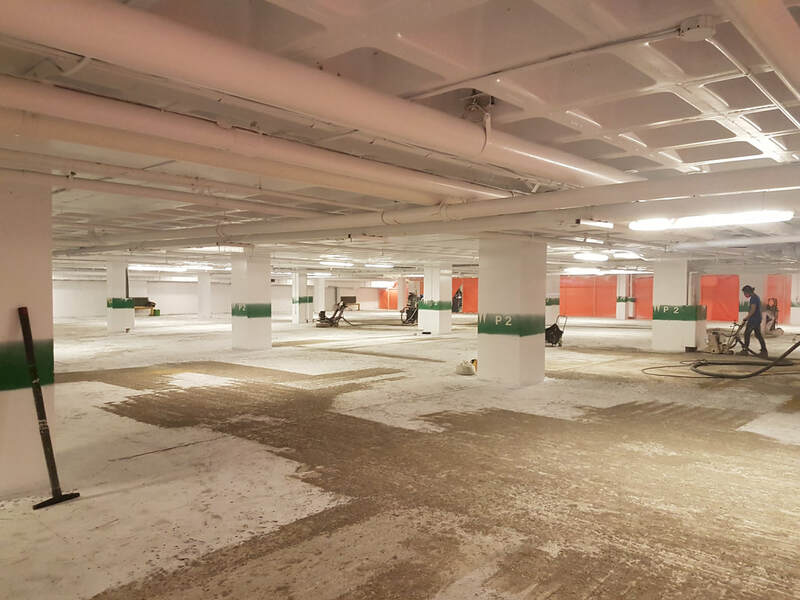 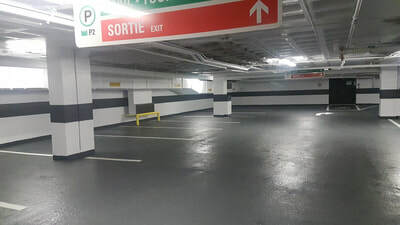 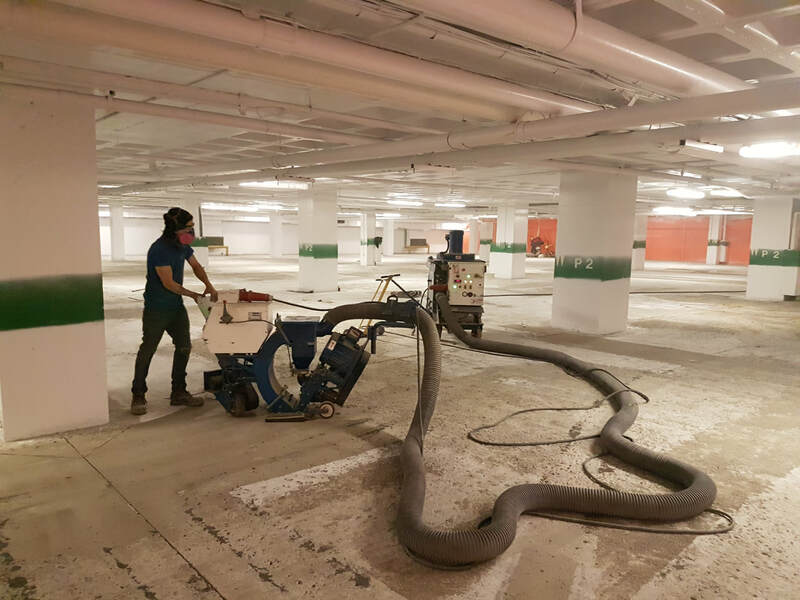 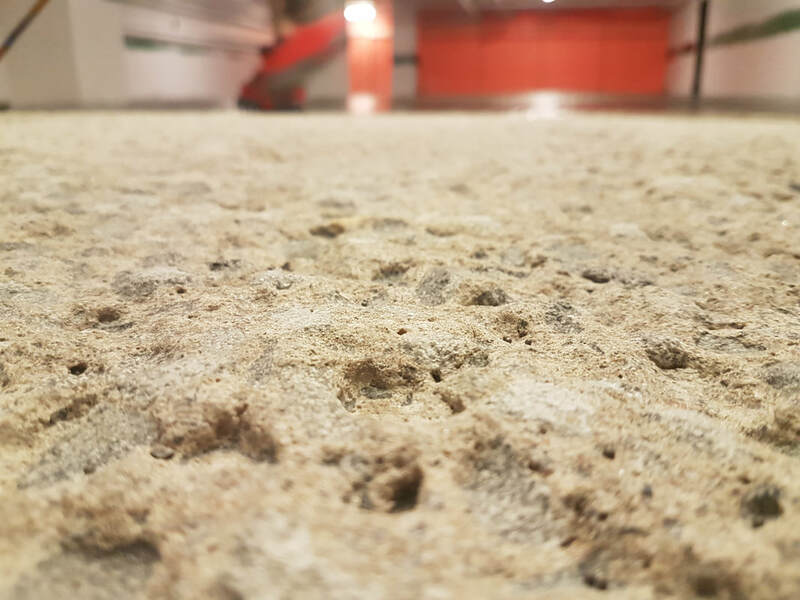 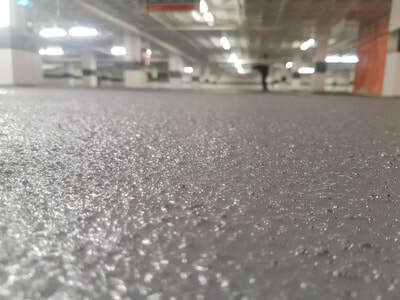 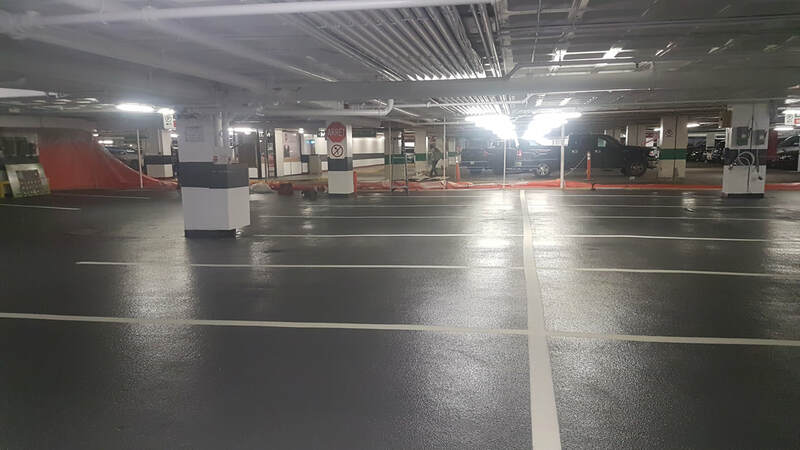 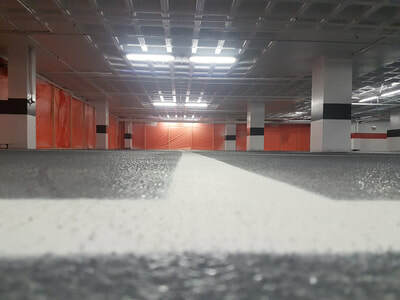 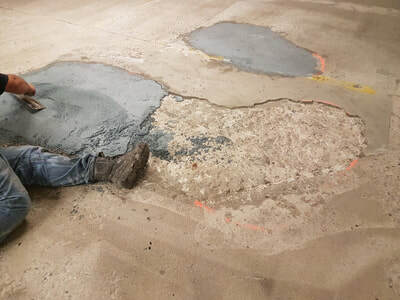 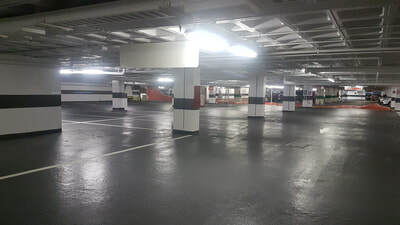 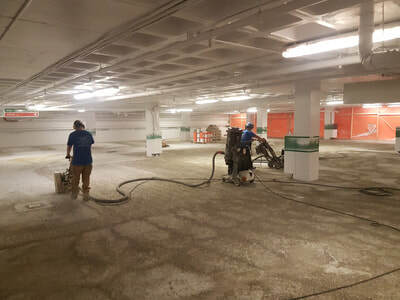 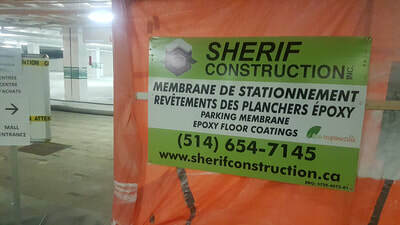 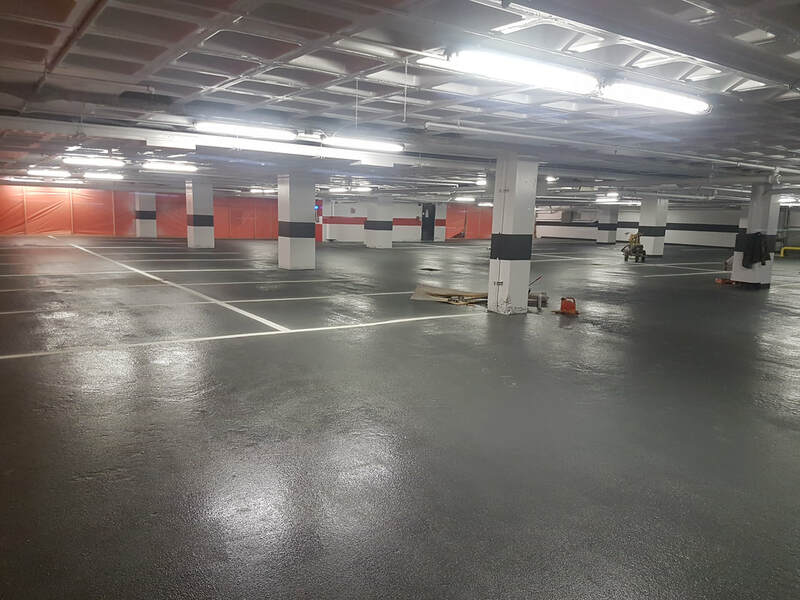 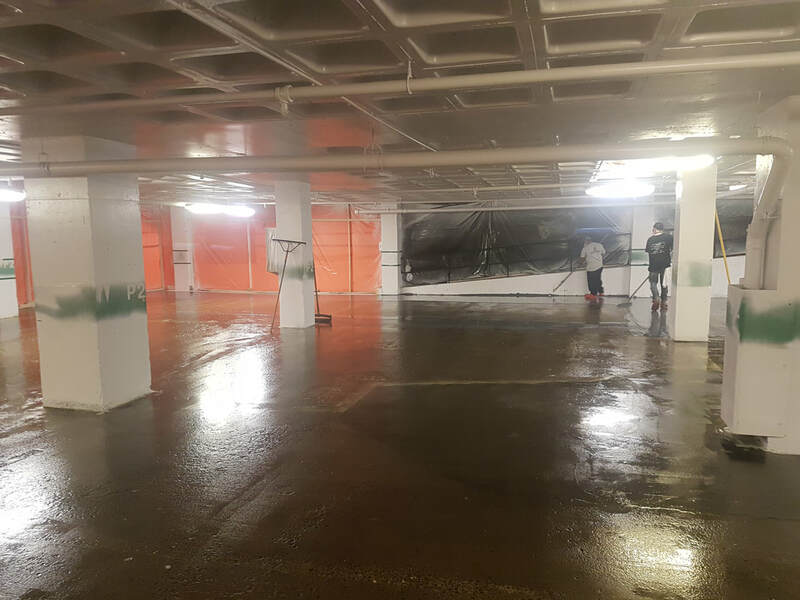 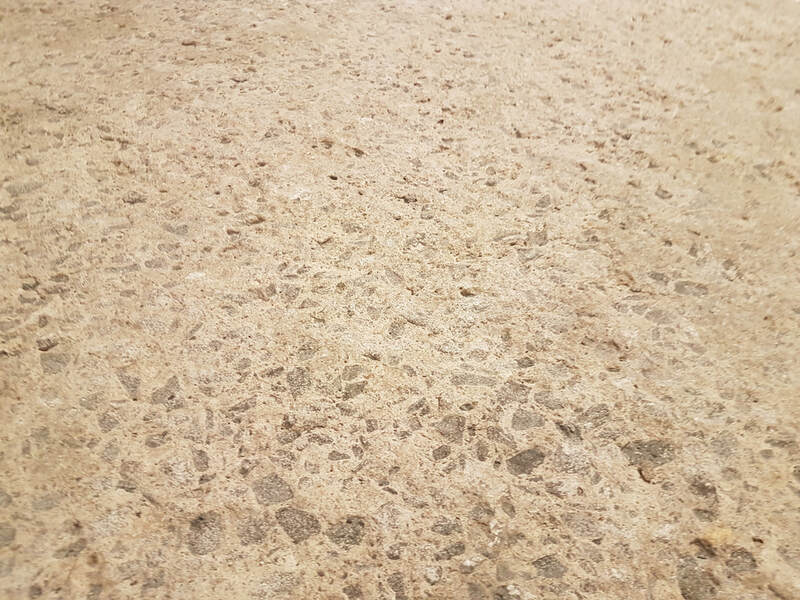 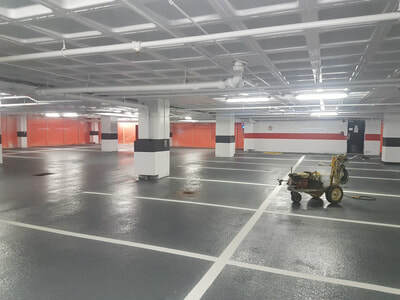 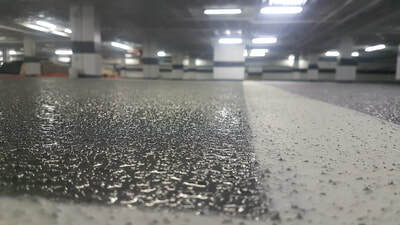 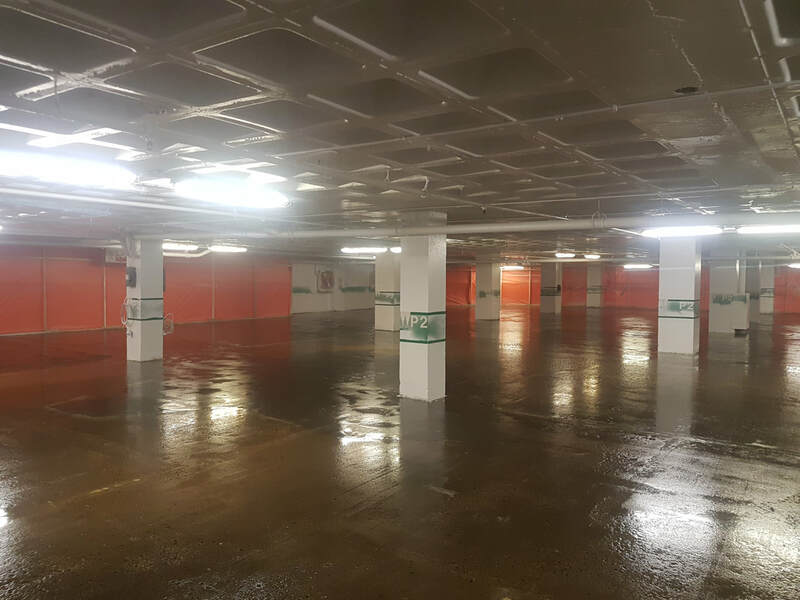 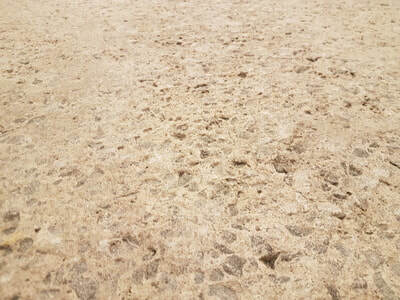 Proudly we have applied 100% volume solids protective epoxy coating a special system for parking concrete slabs with zero V.O.C Ecological after an extensive repair was carried out to the existing concrete slab and implementing variety of methods of surface preparation including Blastrac, scarifying, diamond grinding & resurfacing using epoxy. 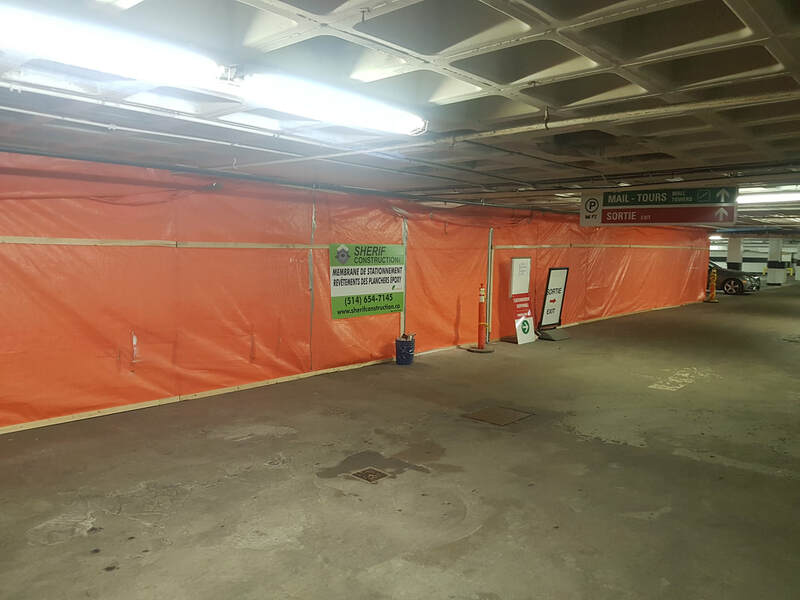 The project has been executed on phases keeping the parking operating with 90% capacity at minimum thanks to a highly efficient plan that was put in place.